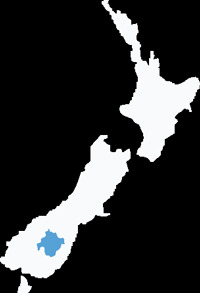 Central Otago became a Film Friendly District in February 2008. Film Friendly status is formal recognition by Film NZ that Central Otago has the necessary processes and policies in place to meet screen production industry needs as they arise. 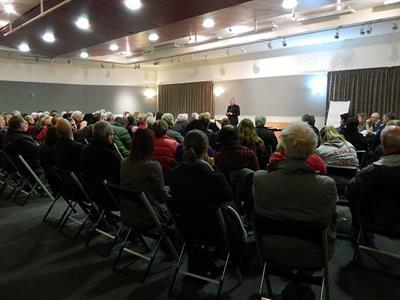 This means that the Central Otago District Council can work with film production companies as a one stop shop to address most of the concerns that you might have. This is not limited to consents and permits, but extends to helping with locations, accommodation and local support services. As a member of Film Otago Southland we also have contacts to help you overcome any film industry specific problems you may have. 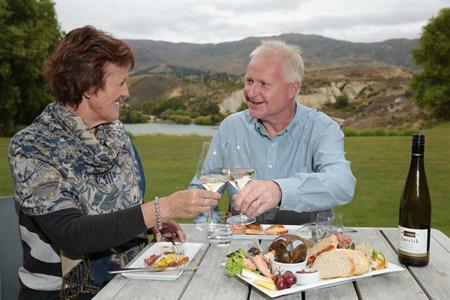 In most instances filming in Central Otago is an activity that does not require a consent. If you are looking at filming here then please take the time to read our Film Friendly Policy, fill in and submit the Film Notification Form, and we will do what we can to assist making Central Otago a special location to work in. 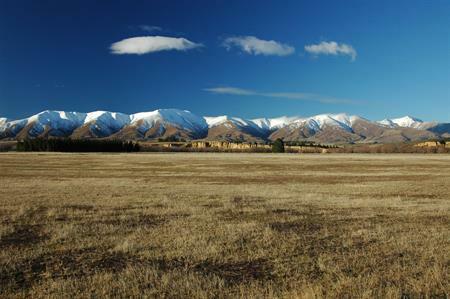 We also encourage you to adopt green screen principles for your work here in Central Otago. We want to preserve our environment so that we can continue to enjoy our world of difference into the future.